Can you think of any factual, conceptual and debatable questions that you might ask about this video? We have already used the skill of creative thinking when we were connecting what we saw in the video to the unit topic, and then creating questions. ​There's some more creative thinking ahead! Having completed the questions on page 5, watch the film 'Music of the Mind' on the left. ​Then consider these additional questions here. You can find out more about the making of the film on Volvo's website and about the star of the film here on the Daily Telegraph. What are some of the issues facing the world today? Do you agree that all these issues are important? 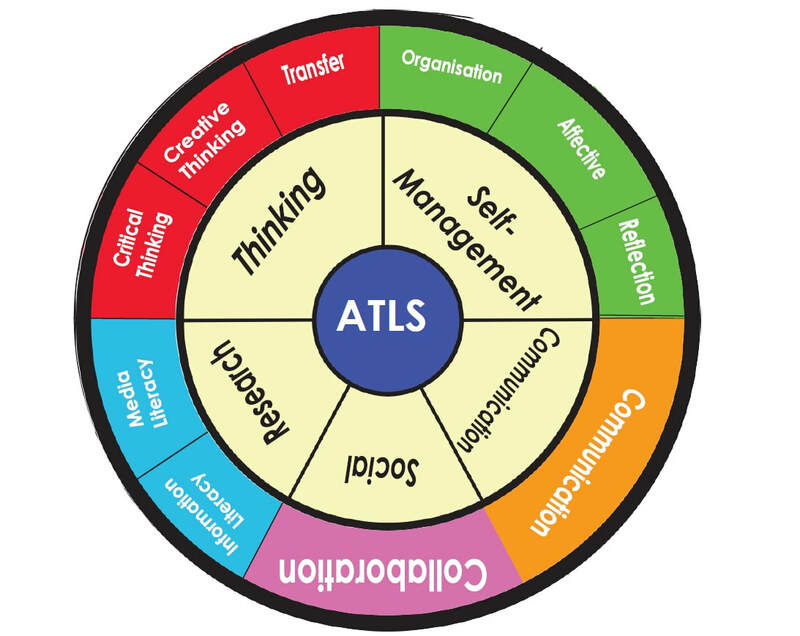 A key aspect of the MYP curriculum are the ATL's. In this unit, we will focus upon developing our research skills. In your next task you will be required to investigate an environmental case study. In your exercise book, note down all of the places that can be used to find information for your study. This could be a library, an interview, etc. Start to think about how reliable, or not, each of these sources of information are. Is it important to record where you get your information from? Let's start by watching these two short videos. The first explains a little about what plastic is and what happens to it after we have finished using it. The second focuses on the question of how much plastic is in the ocean, and why this is a problem. If you remain unconvinced about the problem, consider this recent article from the British newspaper the Guardian about 38 million pieces of plastic waste found on a deserted island! Once you have read pages 10-12, have a go at the following activities. Once you have a full appreciation about why plastic in the oceans is a problem, consider some of the solutions presented on page 15 of your textbook. In addition, you might like to read a little further. Here is a recent story about one government that is banning certain types of plastics and a second website that provides you with some practical tips on how to reduce your plastic consumption. Research the remarkable story of Boyan Slat. In 2011 aged 16, Boyan came across more plastic than fish while diving in Greece. Slat decided to devote a high school project to trying to do something about it. Deforestation, clearance or clearing is the removal of a forest of trees where the land is thereafter converted to a non-forest use. 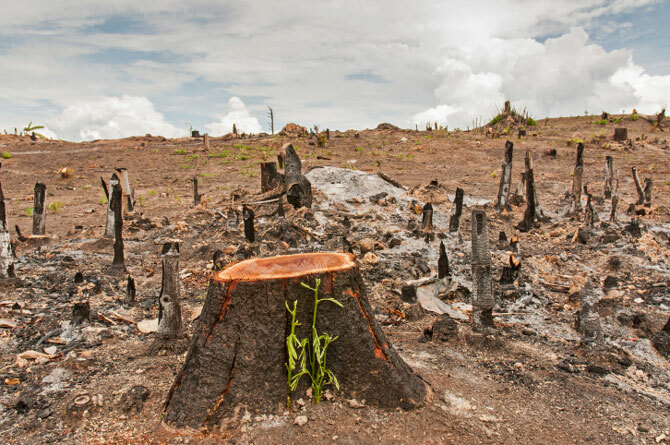 Examples of deforestation include conversion of forestland to farms, ranches, or urban use. The most concentrated deforestation occurs in tropical rainforests. 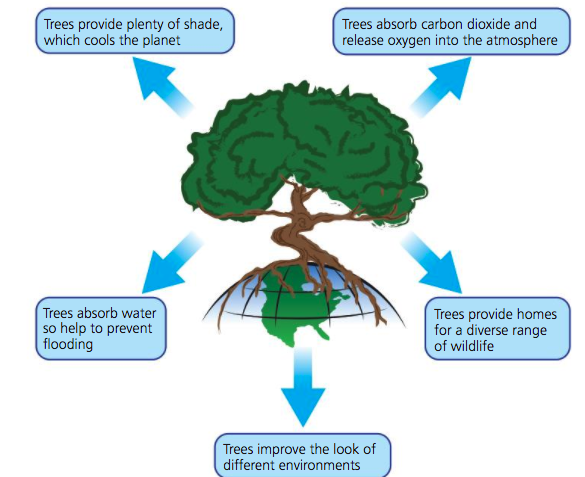 Why might the removal of trees create problems for the water cycle? Begin by watching each of these three short videos from Amnesty International. What do you understand about the issue of human rights from these films? Make a few notes as you watch. Watch them more than once if your need to. Why do you think these films were made (purpose)? Which is your favourite and why? Next watch this longer film that explains human rights in an historical context. 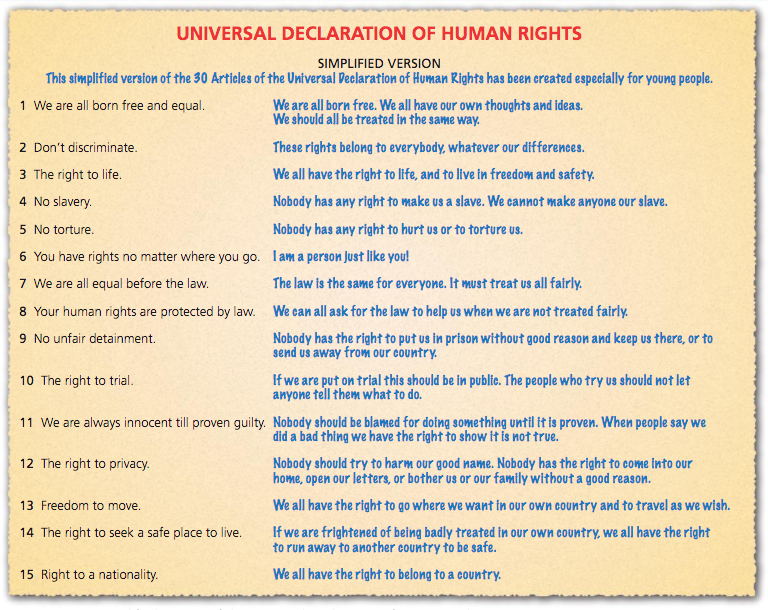 According to this film, why did it take so long before we got the Universal Declaration of Human Rights and why doesn't everybody have those rights today? 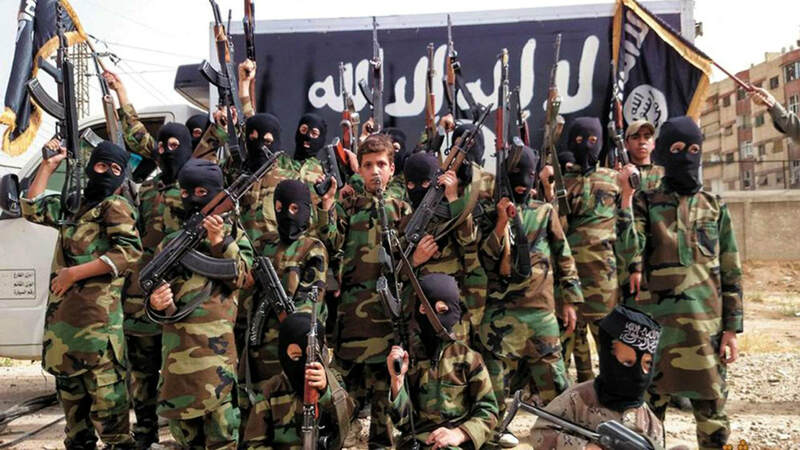 What are some of the human rights issues facing children today? Now that you have a greater understanding of some of the problems facing our global community, it is time to consider the possibilities for our global future. This assessments requires you to consider a specific current problem or issue and to use the ATL of creative thinking to suggest a positive future outcome. Your creative possible future must be based upon building on current advancements and technologies, or on improving political and ecological systems, for example. Valid, well-explained, creative possibilities will be the key in achieving the higher mark bands. This is not an exercise in fantasy. For example, although computer technology and computer networks have been around since the 1950's, the advances in the use of the internet and mobile technology, and all the changes that has brought, could barely have been considered. The scale of use, the variety of use, the social impacts, the advances in the technology have all been profound and utterly far reaching. Use A3 paper to show your work, with the innovation, issue and title in the centre of the page, and your thinking organised around this using clear headings, sub-headings, text, images and diagrams. A clear description of the issue / solution being investigated. An explanation of the current problem and situation. A description and explanation of the future possibilities for the issue. An analysis and evaluation of the future changes and impacts of the possibilities suggested. ii. 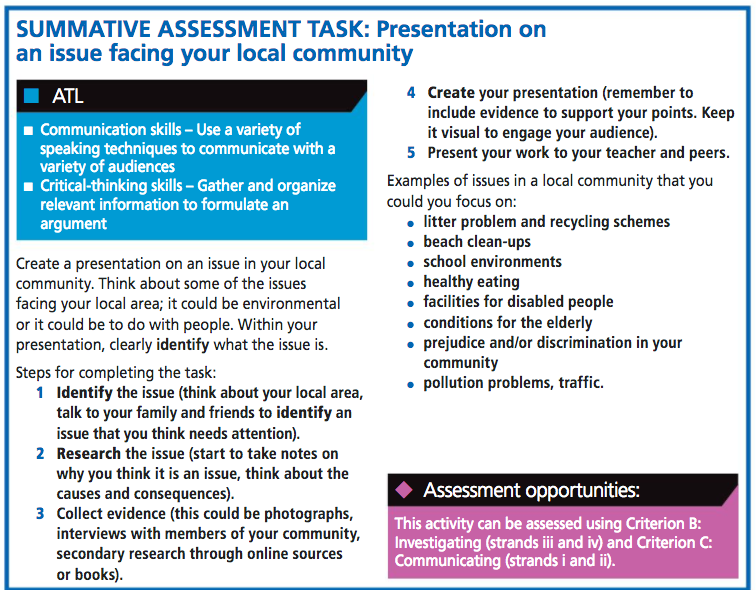 organise information and ideas effectively for the task iii. list sources of information in a way that follows the task instructions. iv. identify different views and their implications. iii. inconsistently lists sources, not following the task instructions. iii. lists sources in a way that sometimes follows the task instructions. iii. lists sources in a way that often follows the task instructions. ​iii. lists sources in a way that always follows the task instructions. iv. identifies some different views. iv. identifies some different views and suggests some of their implications. iv. identifies different views and most of their implications.